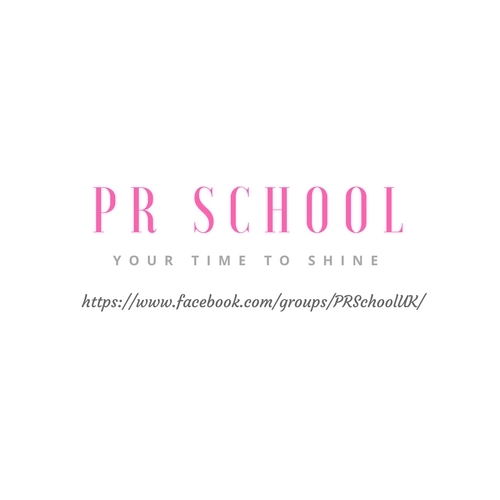 I love PR and I love teaching, talking and mentoring, so this month has seen the launch of PR School. PR School is an idea I have been working on for a while and am excited to see where it goes. We already we have nearly 300 members in the closed Facebook community where there is the sharing of ideas, brainstorming of projects, as well as hints, tips and a sprinkle of motivation and inspiration each morning and this is proof that PR isn’t just for celebrities and major players. While I have been fortunate enough to work with global brands such as Cartoon Network, CNN, Hewlett-Packard and Discovery Channel, I have also seen first hand the power of PR when it comes to charities, start-ups and entrepreneurs. Whether you’re a life coach, yoga teacher, accountant, hotel owner or estate agent, if you have a passion for what you do and a story to tell, you need to be telling it. No, it doesn’t always feel comfortable to talk about yourself and singing your own praises, but with journalists, bloggers and influencers being sent hundreds, if not thousands, of press releases a week, you need to go to them because they don’t have the time to sniff you out. As well as the FB group, the PR School book is out at the end of the year, and a new website will be jam packed with industry insight, expert interviews plus downloadables, coaching offers as well as online courses. 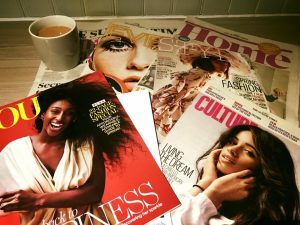 Since moving to Devon over 18 months ago, I have noticed there are some really exciting, innovative businesses across the South West and my interactive, practical PR School workshops will help give them the skills, and confidence, to get themselves into the media spotlight for all the right reasons. Whether you’re considering using PR but don’t know where to start, have a story you are dying to tell or simply want to understand what the hype is all about, The PR School ‘Starting Out Workshop’ is perfect for you. With a list of ideas and a copy of my e-book ‘Press Release Writing, An Art Not a Science’ you’ll leave feeling empowered, inspired and ready to kick start your PR. The launch event is happening at Cafe 3 Sixty, Bovey Tracey, on 15th March from 10am and tickets are available via Eventbrite. Don’t worry, you can still ‘go pro’ and have me represent you, I won’t be going anywhere, but I do think 2018 is going to be exciting and busy. Please do come and join us over at PR School on Facebook and watch this space for more news.